This soap-free cleansing gel helps reduce the drying effects hard water can have on the skin. It respects the skin and helps get rid of everything that can make it look dull such as impurities and traces of pollution. It is very refreshing and stimulating. Rated 5 out of 5 by Classicme26 from Exfoliating Wash A small amount foams, smells great and leaves my skin feeling smooth, clear and with a healthy glow. When I say a small amount, I mean a dime size is enough! I feel refreshed every time I use this scrub. 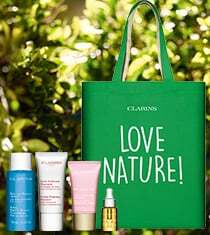 Rated 5 out of 5 by MikeB from Another great product from Clarins Been using this for about a week now. Product is gentle enough for daily use. 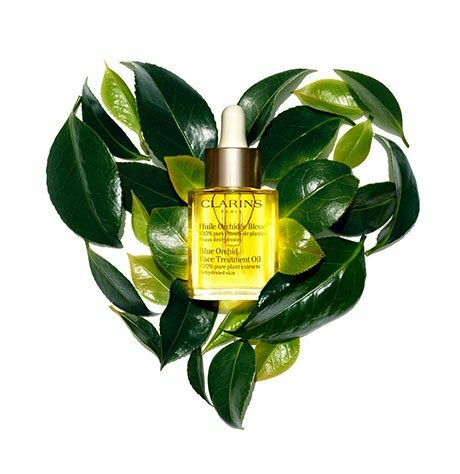 I have sensitive skin and was a bit hesitant to try this 2/1 formula but once again Clarins does not disappoint. Great product! Rated 5 out of 5 by Artaxian from Smells great, feels great. I've been using this product for a few months, and I can safely say I will never use another cleanser. Whenever I use it I instantly feel refreshed and cleansed. The cleanser has a nice consistency making it easy to apply to the face, and washes off with ease. I have no complaints. Rated 5 out of 5 by AlanW from Best exfoliating cleanser I have used I have tried a few different exfoliating cleansers over the past 10 years, this by far is the best one I have used, it's not too rough or does not dry out my skin. Great to use often, and pre shave without the higher cost in other shave systems. Rated 5 out of 5 by NL30 from A great ALL-IN-ONE Cleanser! I have to admit I was skeptical to give up the original cleanser and scrub for a 2-1 cleanser. However, I liked the idea of ONE face wash to do it all and it is even gentle to use twice a day, which also surprised me. After 2 weeks of use both morning and night, my skin appears more energized, way less oily throughout the day, smooth and the few small blemishes I have here and there have vanished. My skin has never looked so clear. My moisturizer, the Revitalizing Gel, penerates more easily also. 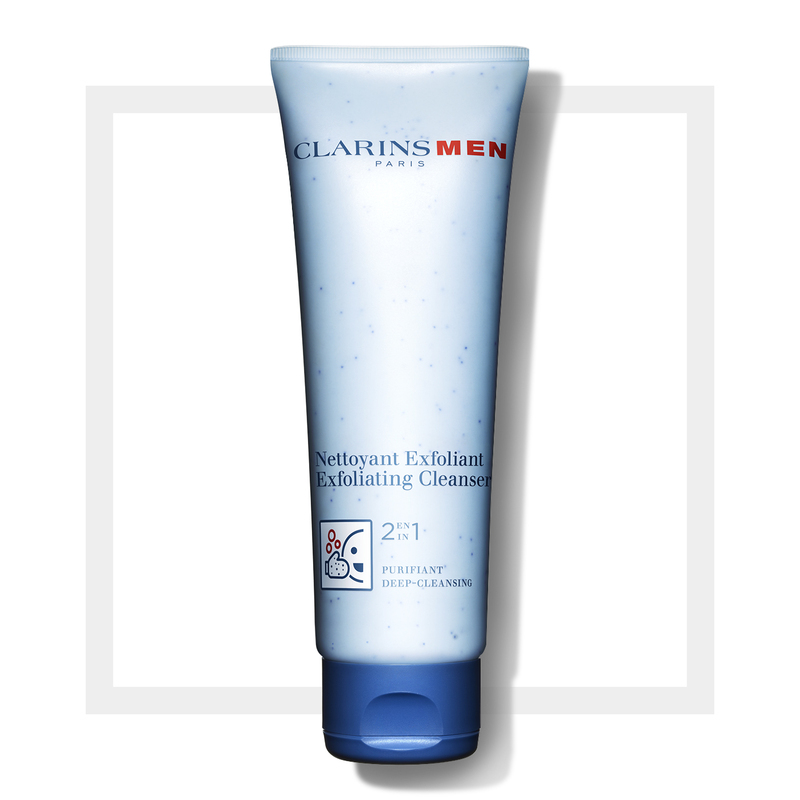 I already had nice skin from using Clarins for Men, but this product has made my skin look even better! 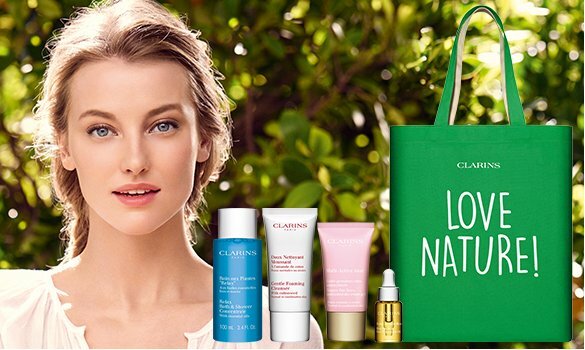 I am very impressed Clarins your men's products are the best of the best! Please note just use a small amount, once you mix it with water it foams like crazy, so a small amount gets the job done perfectly!